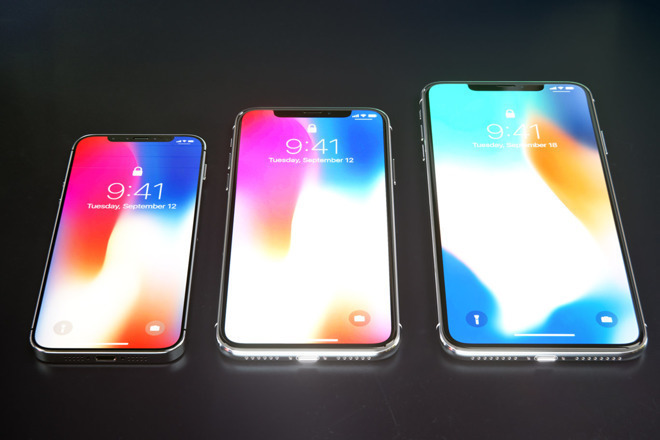 this year’s on 12th September two new upcoming OLED iPhones will be introduced. 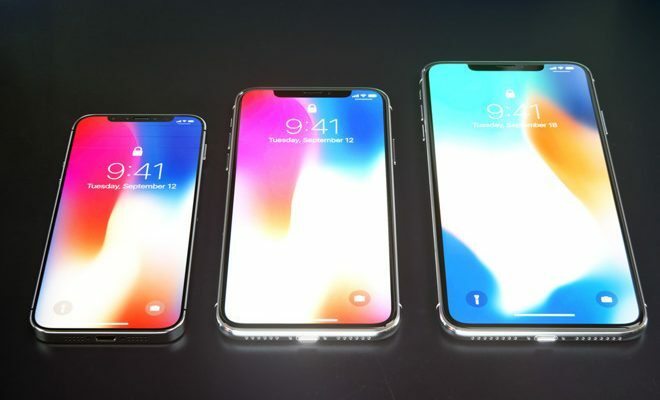 At the time, the site said the long-rumored 5.8-inch and 6.5-inch models would be called iPhone Xs Max. Since the launched in 2014, Apple has used the word “Plus” in the name to describe its largest handset. However, this year, things might be different. Apple will likely use “iPhone Xs Max” as the marketing name for the larger version of the new iPhone’s. 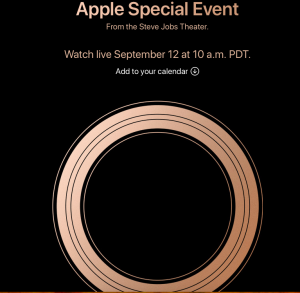 Apple’s hardware-focused fall event is next Wednesday, Sept. 12, beginning at 10 a.m. PDT. Besides new iPhones, the company’s expected to announce two new iPad Pro tablets and the 2018 Apple Watch. The company will be streaming the event as it happens through the Apple website and on Apple TV. if You have any Question and idea’s about the name Feel free to comment below..